With Papa Louie nowhere in sight, you're stuck running his newest restaurant, Papa's Pancakeria. Get ready to flip and stack tall orders of pancakes, waffles, and french toast. 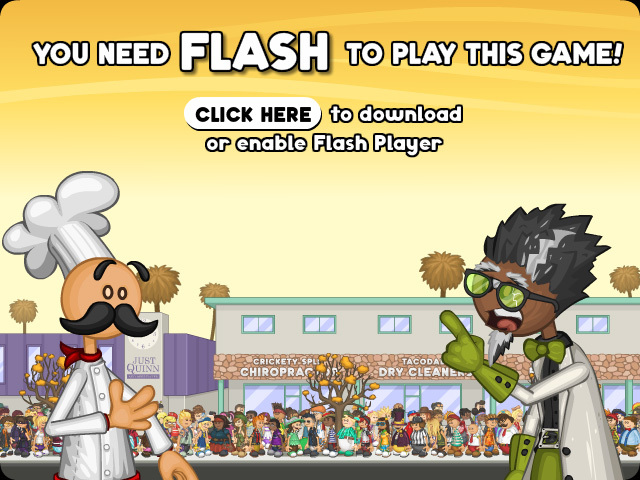 You'll have something to look forward to at the end of each day because your newest friend, The Great Foodini, has some crazy mini games for you to play.